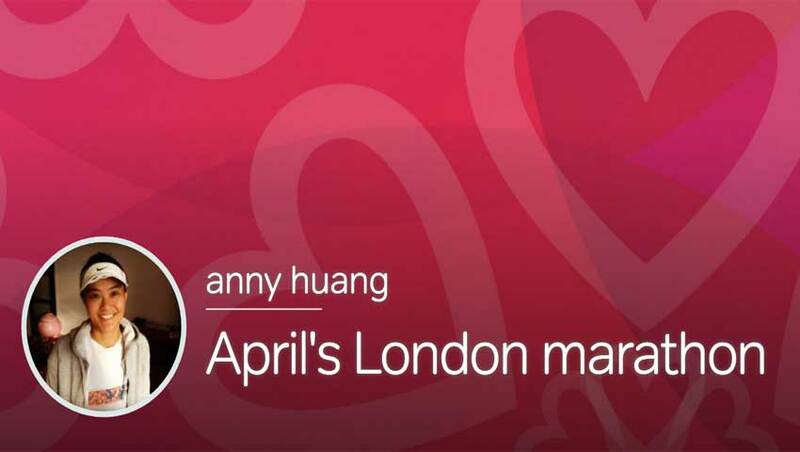 Anny is traveling from New York to run the London Marathon in aid of VAEF Befriending. 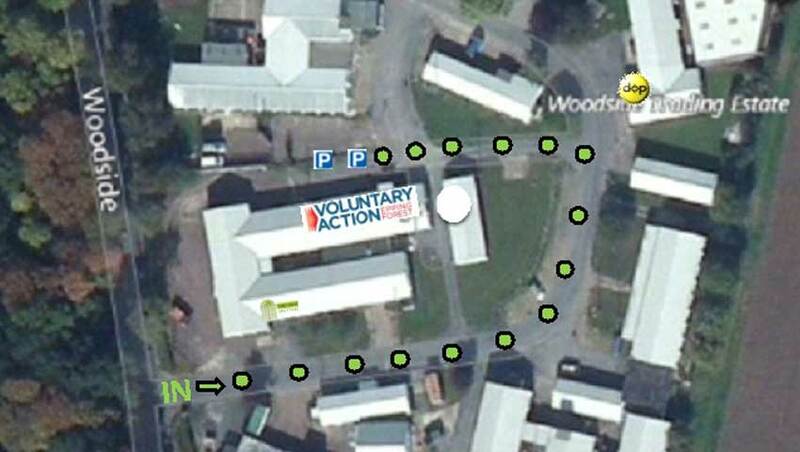 Volunteer Centre Epping Forest has been successful in gaining the internationally recognised BS EN ISO 9001 Quality Management Award for its work in providing support to people interested in volunteering whilst also supporting organisations that involve volunteers. 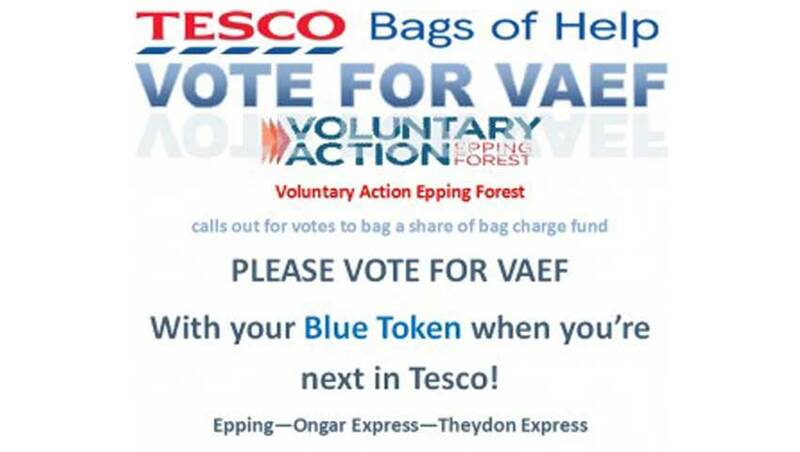 Please vote for VAEF with your Blue Token when you are next in Tesco! 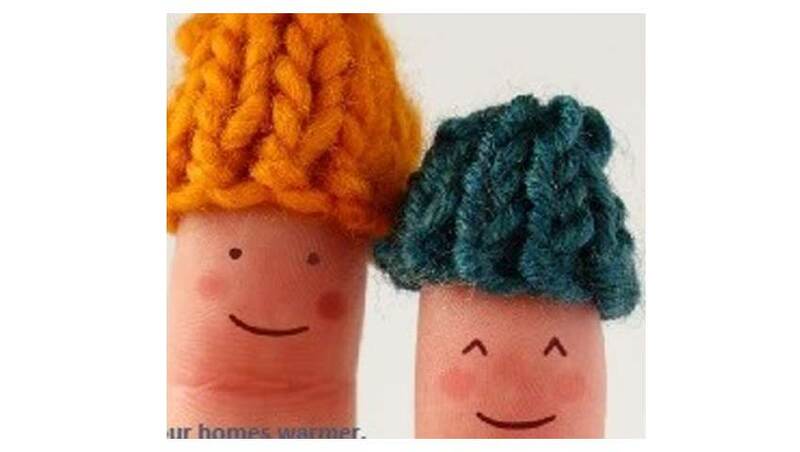 Voting is taking place during January and February 2019 #EveryLittleHelps!